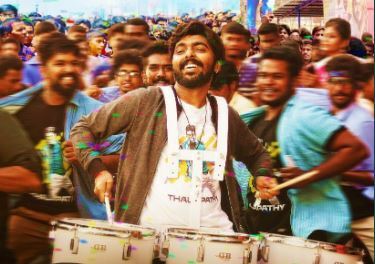 The teaser of Sarvam Thaala Mayam showcases GV Prakash Kumar in a space he’s not been seen on screen as yet. Like what music means to him in real life, in the film, he plays Peter whose every sinew pines for rhythm and beats in tune to an unheard one. 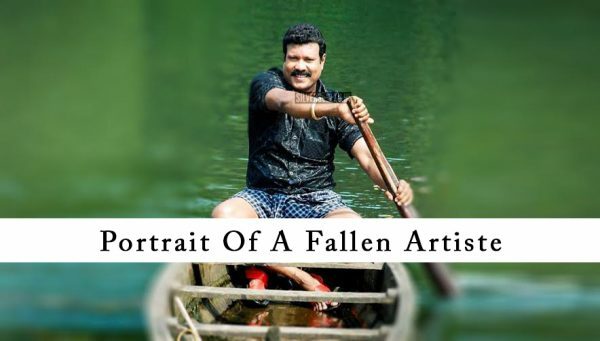 Will this be the film after Naachiyar that showcases another facet of Prakash the actor? 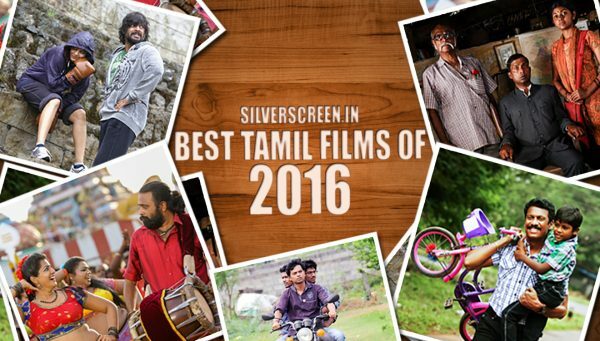 The past year has been hectic on the work front for GV Prakash Kumar. 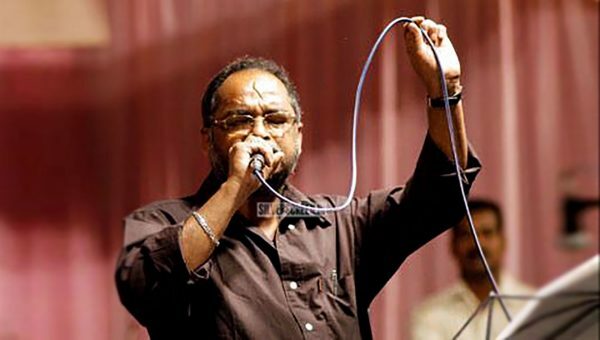 He worked on a bunch of films of which two — Naachiyar and Semma — released, the former to acclaim. 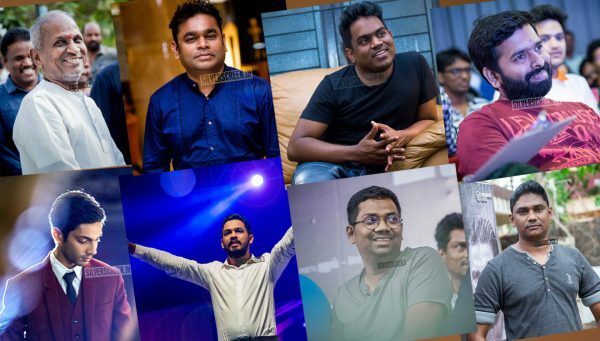 He was also part of films such as Sarvam Thaala Mayam, which releases on February 1, 100% Kaadhal, due to hit screens on February 14, Ayngaran, Adangathey (for which he composes the music too) and Jail, where he teams up with the director who gave him his first break as composer — Vasanthabalan. He and a group of fans also chipped in big time to help provide relief during the aftermath of Cyclone Gaja in Tamil Nadu’s Delta region. The composer-actor took the initiative to mobilise resources and people, and made many trips to the region, too. A still from 100 % Kadhal teaser starring GV Prakash Kumar and Shalini Pandey. 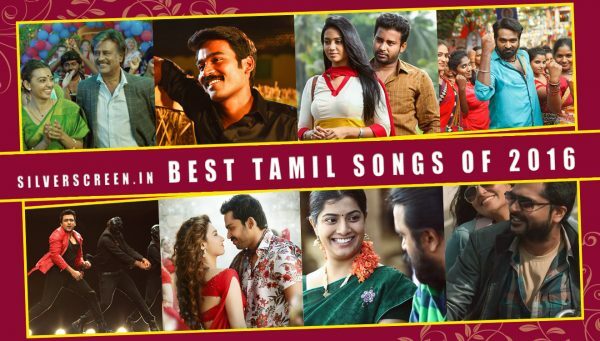 If Na Muthukumar and Prakash are a favourite playlist, so are Prakash and Saindhavi, known for lilting melodies such as ‘Yaaro Ivan’ (Udhayam NH4) and ‘Pirai Thedum’ (Mayakkam Enna), among others. The two, friends since school and later a couple, share a warm professional relationship too. “Our personal and professional lives are different. When I’m a composer and she the singer, we stay just that. 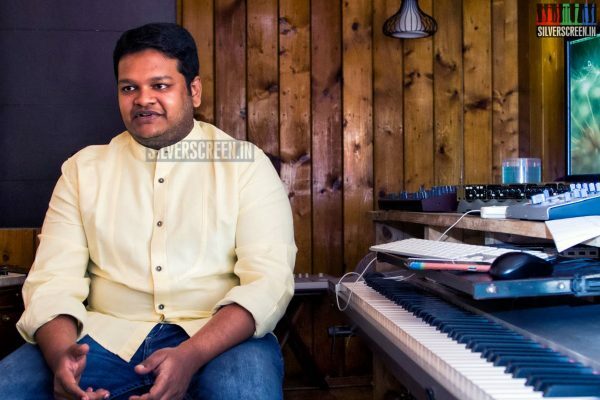 I know her vocal range, her pitching range, and that’s maybe why I get the best out of her,” says Prakash, who never sang with Saindhavi when they were students. He used to play the keyboard then. Even today, Prakash says that he feels the need to renew himself. Otherwise, there’s no excitement. His next after Sarvam Thaala Mayam, 100 % Kaadhal is an experiment of sorts for him. “I’ve never done a romance film, and I’ve probably just starred in some bits. That way, 100 % Kaadhal is a film in the genre of Khushi. This is a lovely film in the love space. If it works out, I’m sure I will take up more such subjects,” he says. 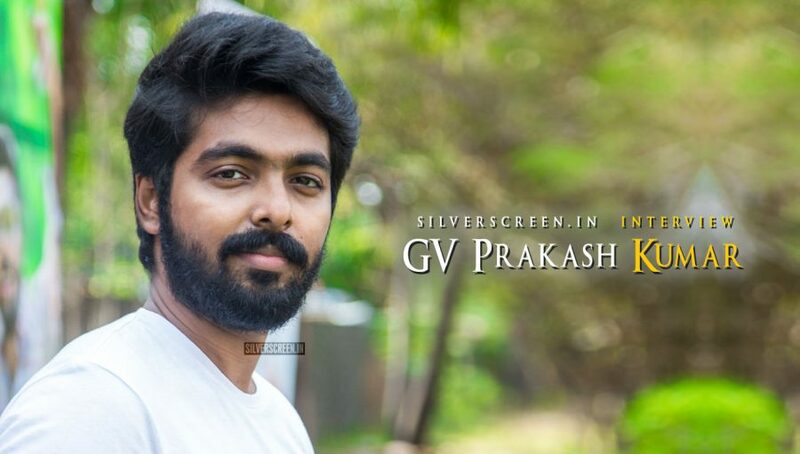 The GV Prakash Kumar interview is a Silverscreen exclusive.